“We have created a place of awakening, solitude and self reflection - where women can truly ground themselves, release unwanted emotions and connect with their inner purpose and power. 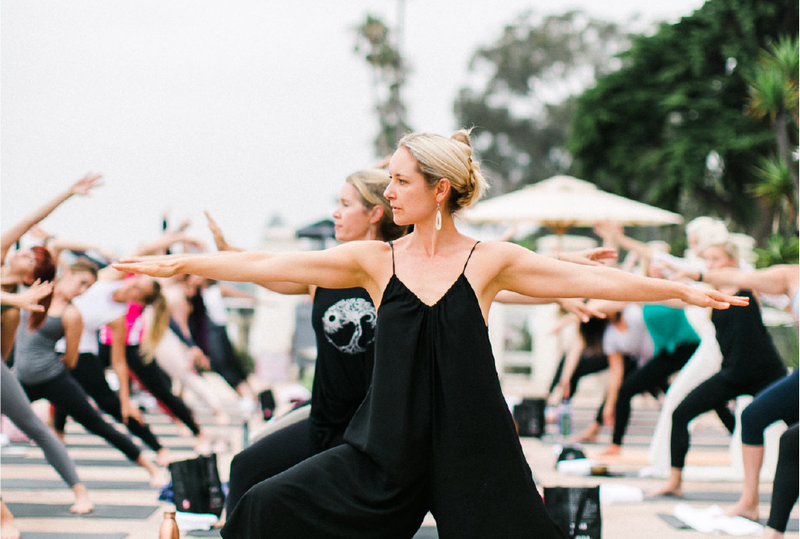 Sattva Soul Events truly strive for quality, diversity and authenticity in every event, so if you can’t make our Bali retreat try one of our Sattva Soul Events. Unplug from the daily stress of life with Sattva Soul women’s only transformational health retreat that will calm your mind, cleanse your body and nourish your soul. Together, Celine will mentor you as you move your passion and zest for life into action steps to help you take yourself to the next level in life to achieve your goals. Is negative self-talk holding you back? Is your wellness regime causing you anxiety? Enhance, elevate and empower your life by listening to thought-provoking and inspiring conversations with Sattva Soul - The Podcast. Each week, Celine, the Founder of Sattva Soul, will interview a hand-selected guest or discuss a thought that will empower you to connect with your inner purpose and power so you can elevate your life, business, and relationships. From Olympians to thought-leaders, to best-selling authors, entrepreneurs and spiritual gurus, as well as health and wellness experts, there is no shortage of greatness to be absorbed and implemented from these conversations. It's going to be a soul-nourishing journey, so sit back, relax and subscribe through our Newsletter or Apple Itunes!